First of all, congratulations for winning the Republic Day Tournament! So tell us, how did you land on adda52 rummy? Thank you! I was going through my Facebook feed one day when an advertisement caught my attention about a promotion on Adda52 Rummy. I got pretty excited after watching the ad and created an account on the website. Since then, I am playing on Adda52 Rummy. What are your hobbies? What do you do in your free time other than playing rummy? I love online games. Whenever I have time, I start playing online. It’s the best entertainment as it keeps you engaged as well as gives you opportunity to make some money. Can you tell us about your profession? I am a businessman by profession. That’s wonderful! So how long you are playing at Adda52 Rummy? I created the account on Adda52 Rummy only 5 months back. Were you fond of playing online rummy? You can say so! 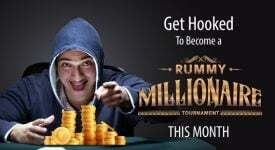 I am a huge fan of online rummy. 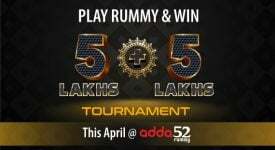 Tell us about your experience of playing at Adda52 Rummy till now. It has been great so far! Although last year in November, I faced loss in the game and I thought of quitting. You know rummy is an unpredictable game. But my love for the game made me return and I started playing again. 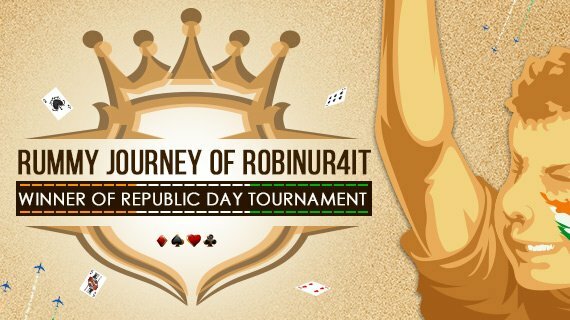 Did you ever think that an online rummy website would organize a grand tournament like Republic Day Tournament? Yes of course! 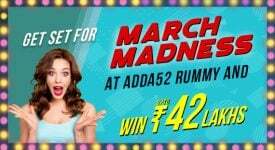 Adda52 Rummy has the record of always organizing big tournament like this. Sankranti tournament this year was also a great event! I participated in that one too but got eliminated early. 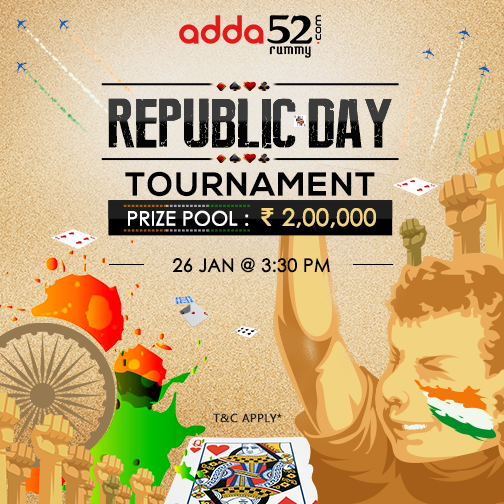 Would you suggest your friends and family members to play at Adda52 Rummy? Definitely! Some of my friends are already playing on the website and some are planning to. I believe that Adda52 Rummy is a great website to earn huge rewards by playing rummy. What are your views about Adda52Rummy? 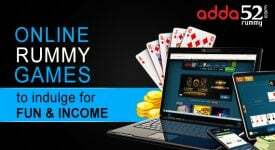 Adda52 Rummy is an awesome gaming website. I can play rummy games at my home or office anytime. Any feedback for Adda52 Rummy? Yes a few! As players are in huge population on adda52 rummy, the website needs some more improvement in overall waiting time to join a rummy table. Also it needs to increase more game tables so that players can join a table quickly and not wait for a vacant seat. Do you also want to be featured in interviews and articles? Then login to Adda52 Rummy and win exciting cash prizes by participating in thrilling online rummy tournaments.